As the West Coast's largest custom home builder, Adair Homes has made significant improvements to the home building process—and we pass that savings on to our customers. 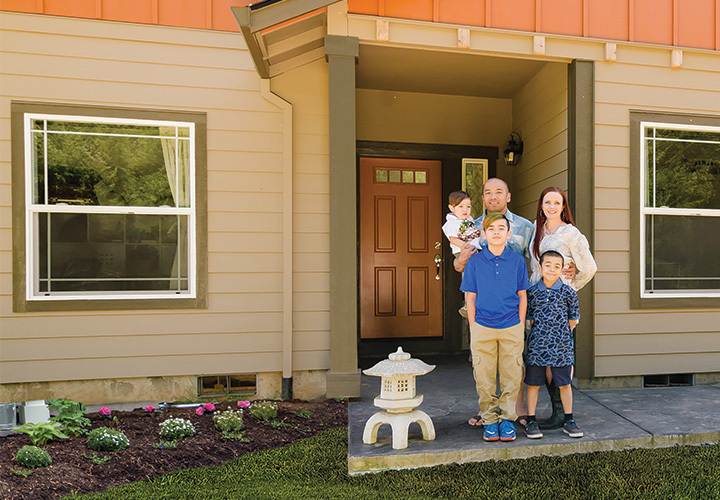 We've helped over 20,000 families bring their vision of home to life, and yours could be next! The largest and most experienced custom home builder in the West. 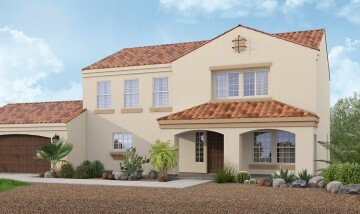 Build the new home you've always dreamed of, nearly anywhere in Washington, Oregon, Idaho, and now Arizona! With over 35 pre-designed plans, 1,000’s of finish options, and the ability to customize floorplans we give you the power to design yourself the perfect home. Already Have the Perfect Idea? We Can Build Your Custom Home! With Adair Homes, your dream home gets a sustainability makeover, even before building begins! 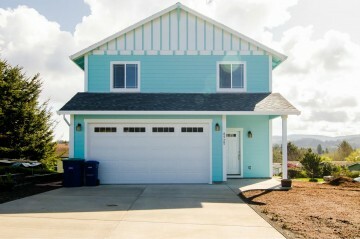 We are proud to bring our expertise of 50 years of building affordable custom homes to the Southwest. 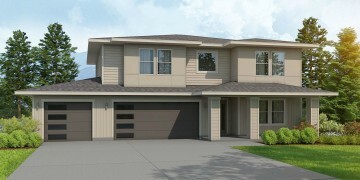 Open House: Creston in Veneta, OR! A Wonderful Resource For Helpful Advice, Great Ideas, Inspiration and More! Building a home doesn't have to be daunting. Learn the 13-step process of building a custom home in our latest educational guide.